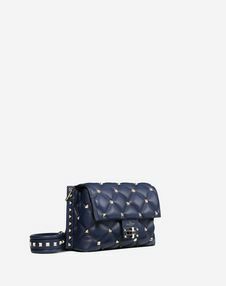 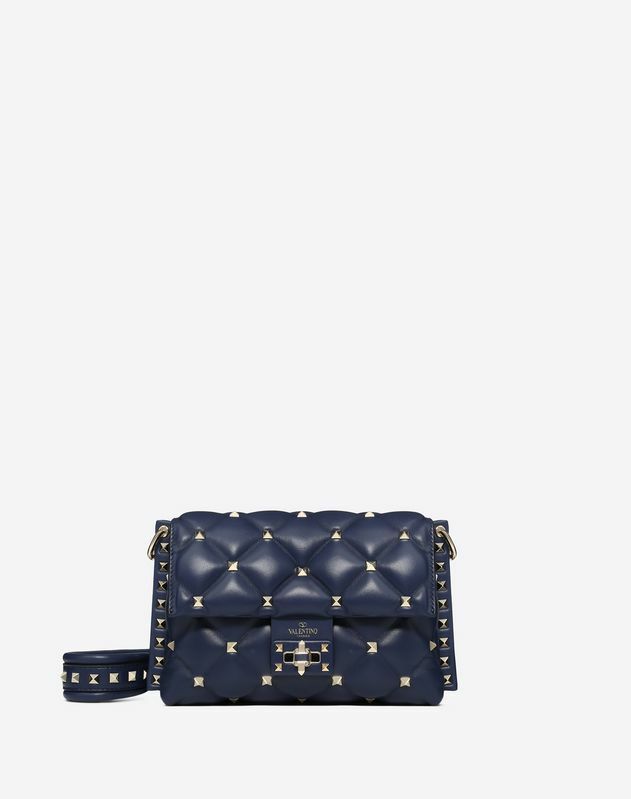 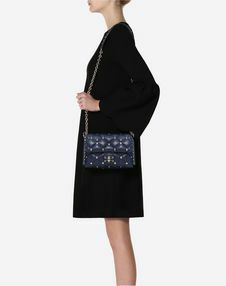 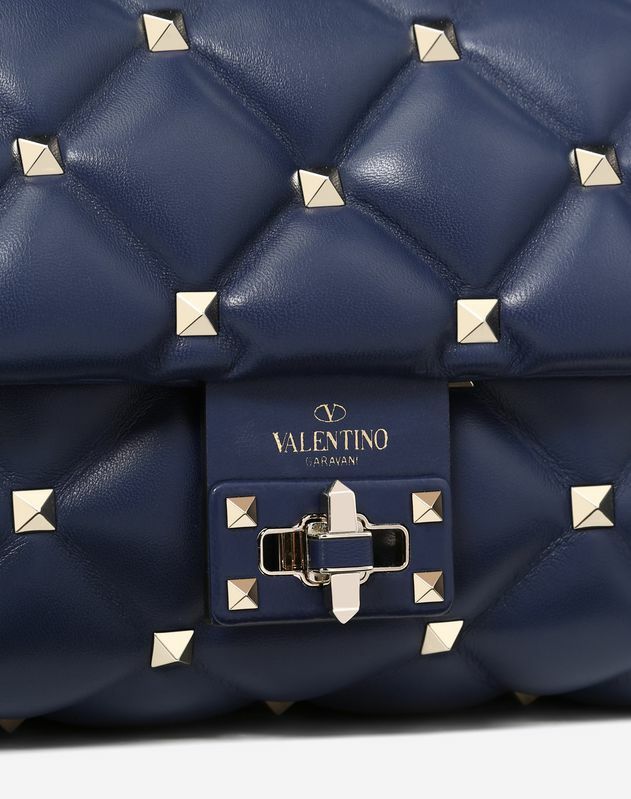 Valentino Garavani Candystud small chain bag in supple lambskin nappa with platinum stud trim. 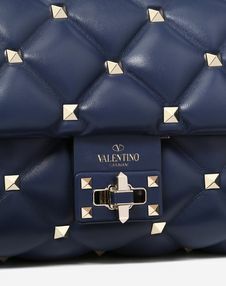 Rhombus capitonné quilting with iconic stud detailing. 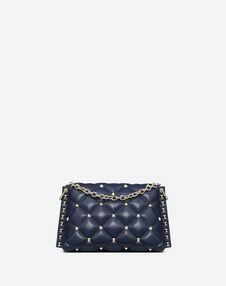 - Dimensions: W25 x H16 x D9 cm / W9.8 x H6.3 x D3.5"